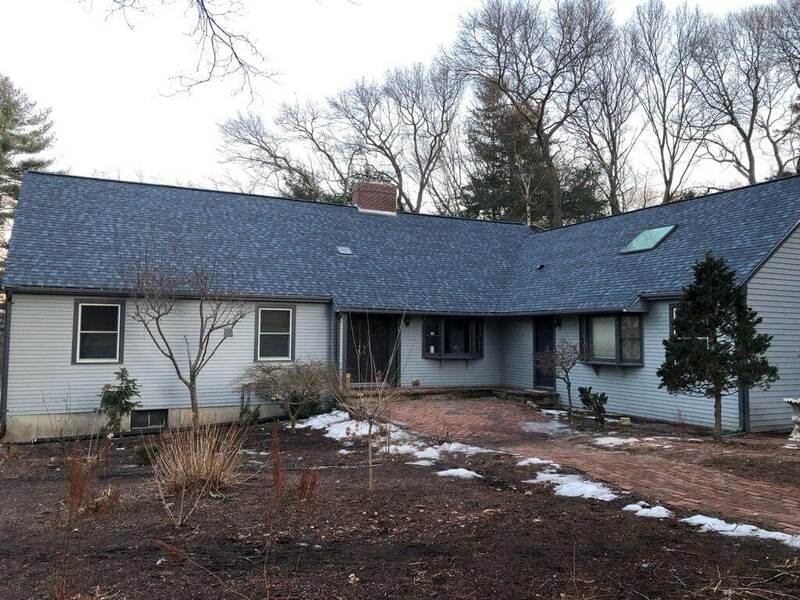 Mario’s Roofing is happy to provide the community of Dartmouth Massachusetts with their exterior remodeling services. 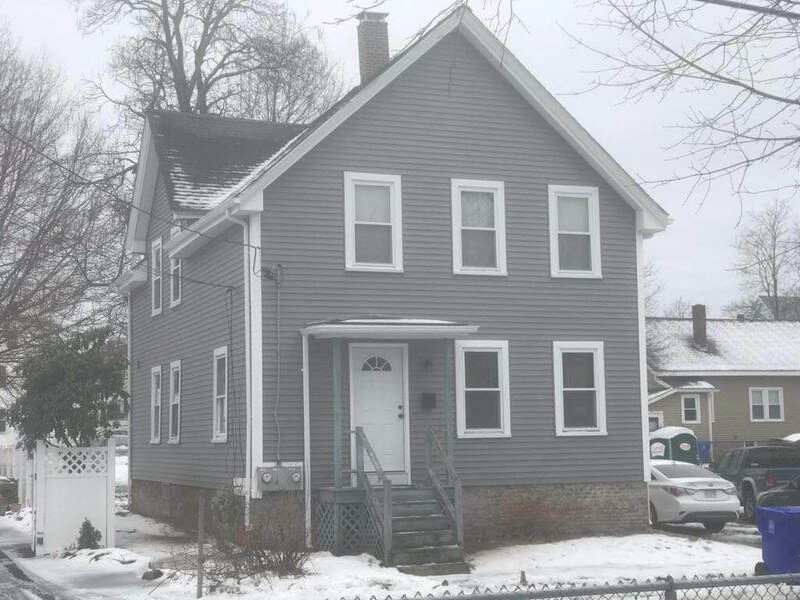 Dartmouth, the home of the areas largest and lone college, UMass Dartmouth is a beautiful beach side town with a range of wonderful homes and neighborhoods. You, the customer are our #1 priority. 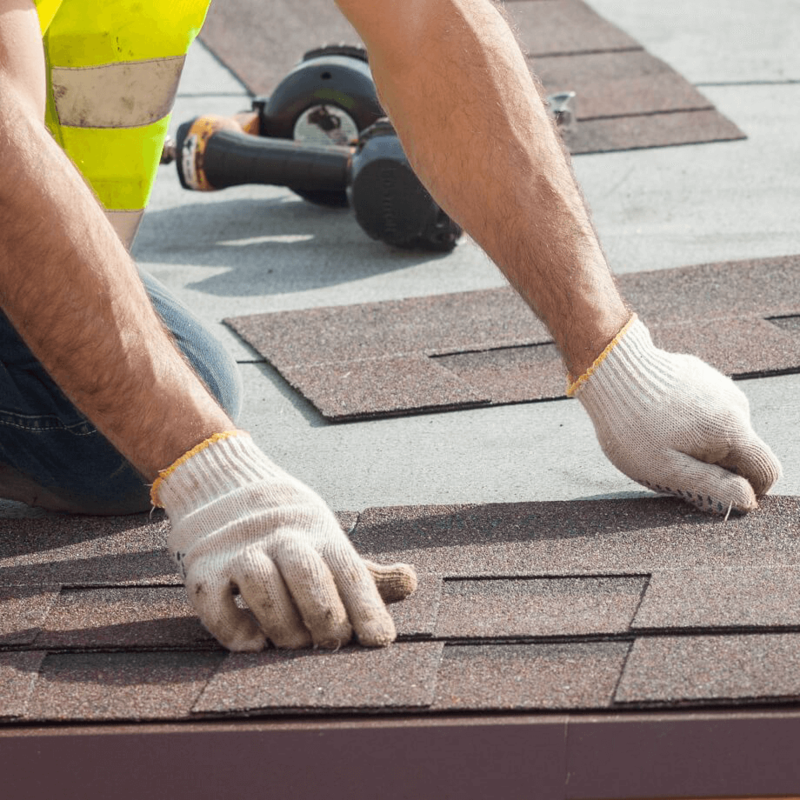 Your satisfaction throughout the whole entire process is all we care about, so that means from customer service to the final shingle being placed on your home, we make sure you’re happy. Whether you live right across from ring road at UMass or along horseneck beach, we are happy to help you out! 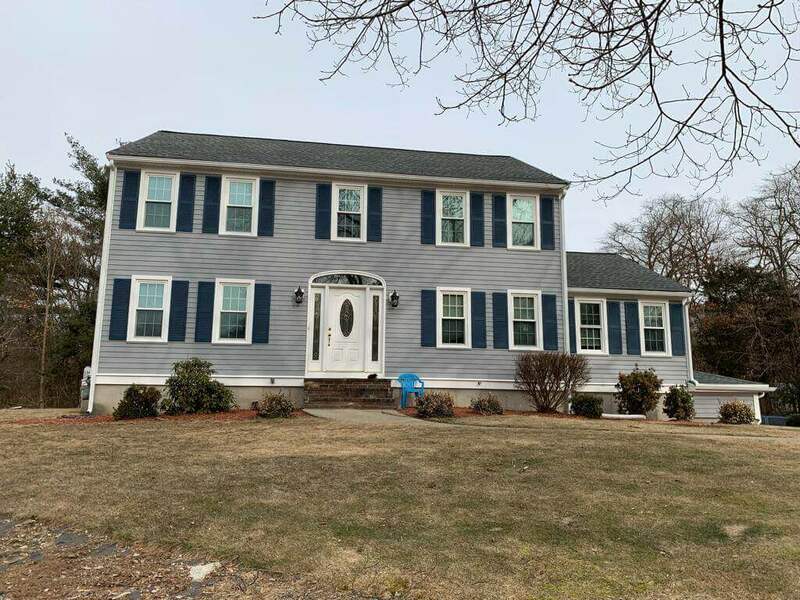 Residing your house with one of the most reliable siding teams in Massachusetts. Mario’s Roofing has a number of siding solutions available to customers because we never want to limit our customers! 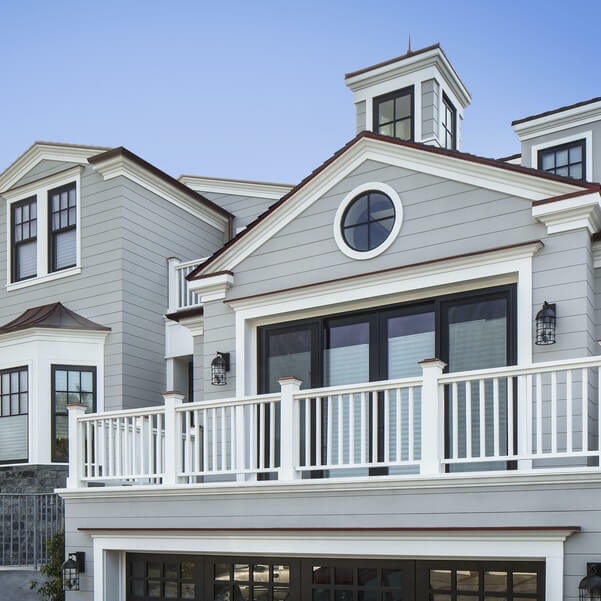 Business owners or companies will usually try to push homeowners towards a certain siding material because it’s the only one they offer. We understand each home and homeowner has its own preferred preference. 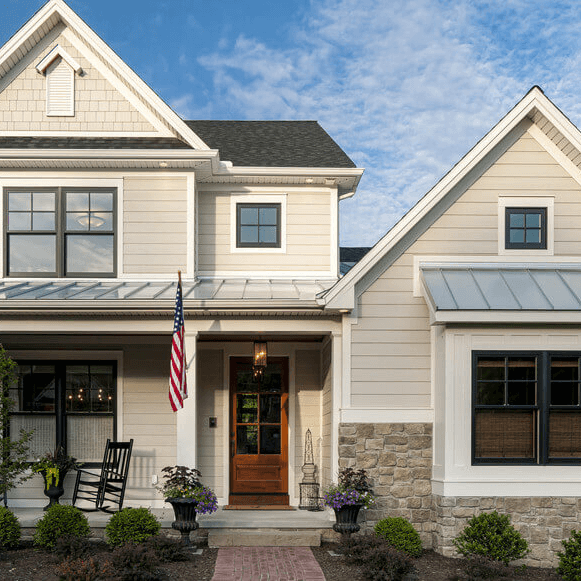 Because of that we offer James Hardie Fiber Cement siding, CertainTeed vinyl siding, Natural Stone, brickface, stoneface, house painting, and composite siding! Make sure the siding on your house is up to date with Mario’s Roofing starting today! For more information about Marios Roofing please feel free to reach out. We can be contacted over the phone at (781) 344-2420 or through our online contact form. Workers were on time & cleaned up everyday. Did a great job on the details. Crew showed up on time and did work in a timely manner - same day completion!